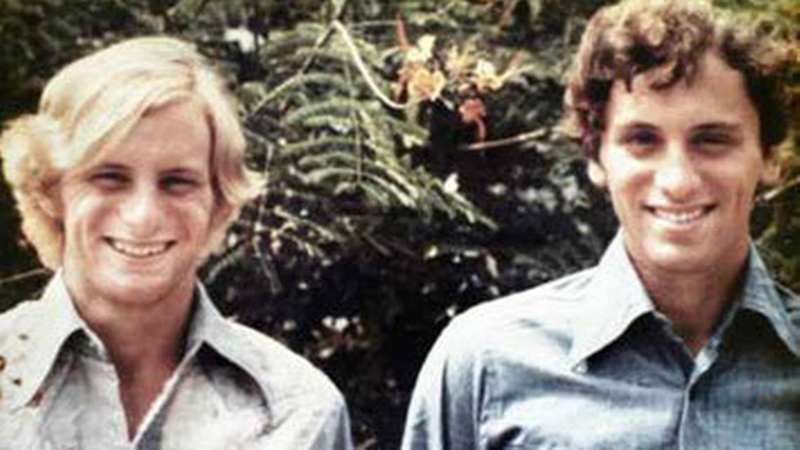 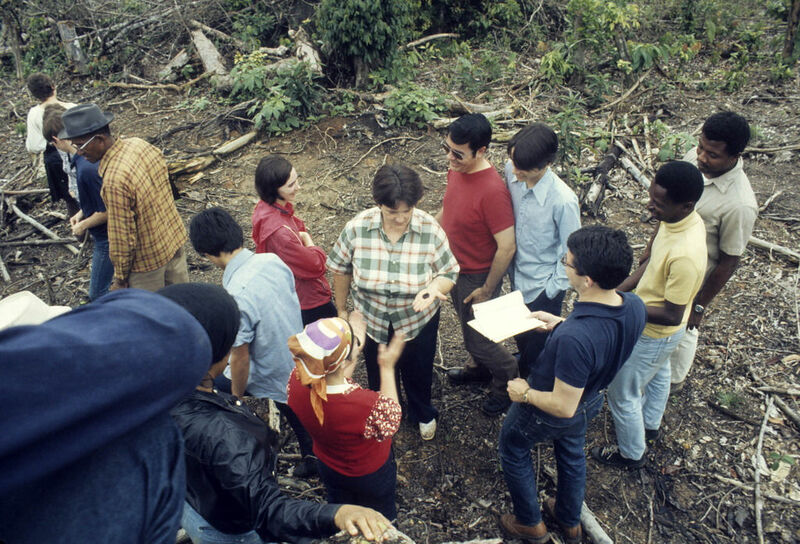 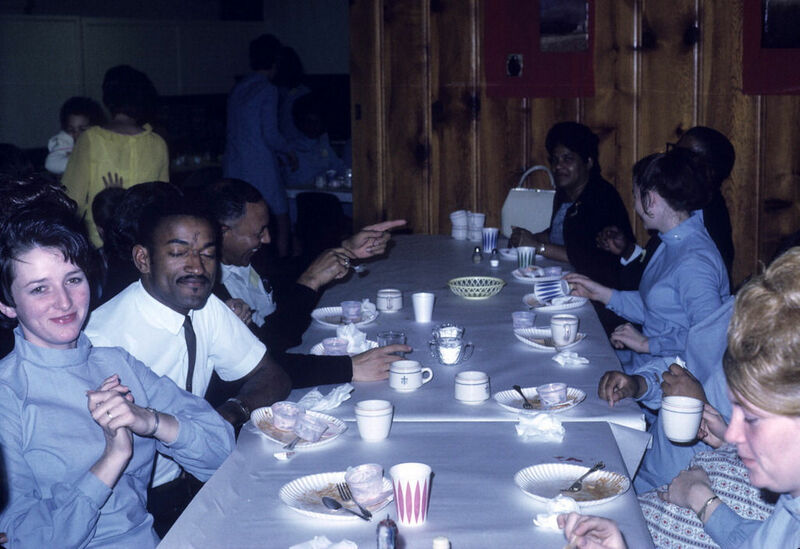 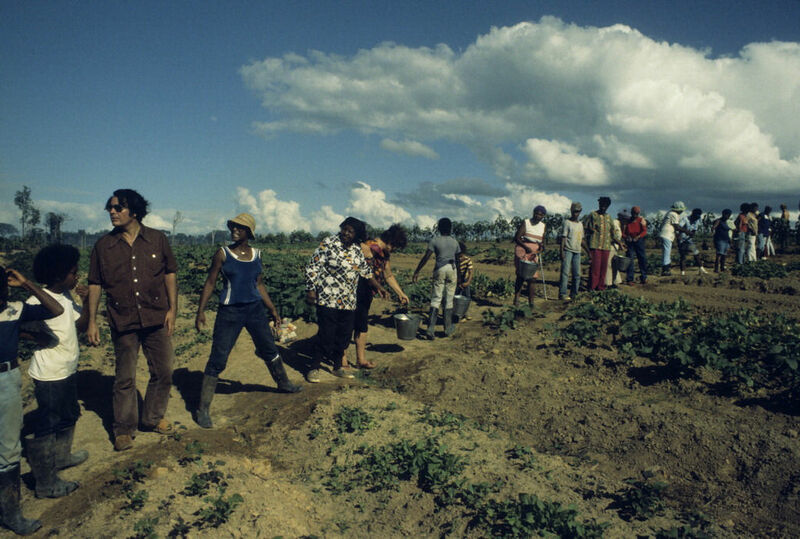 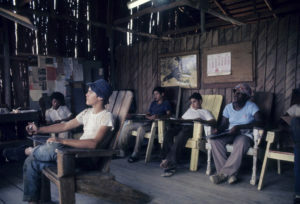 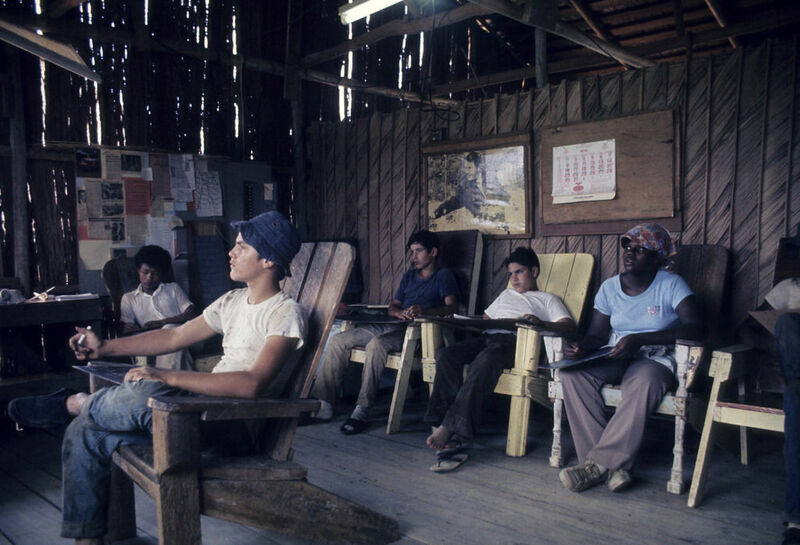 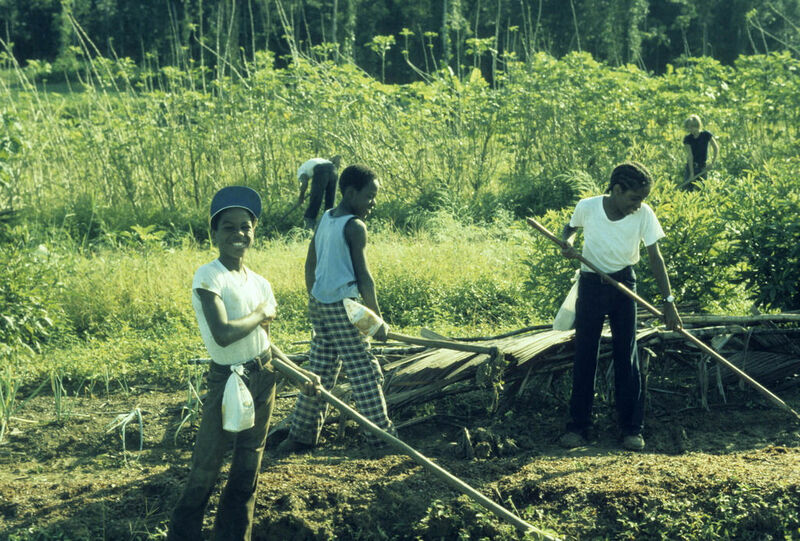 Clifford Gieg, right, and his brother, Stanley, were 18 and 19 when this photo was taken at Jonestown, Guyana. 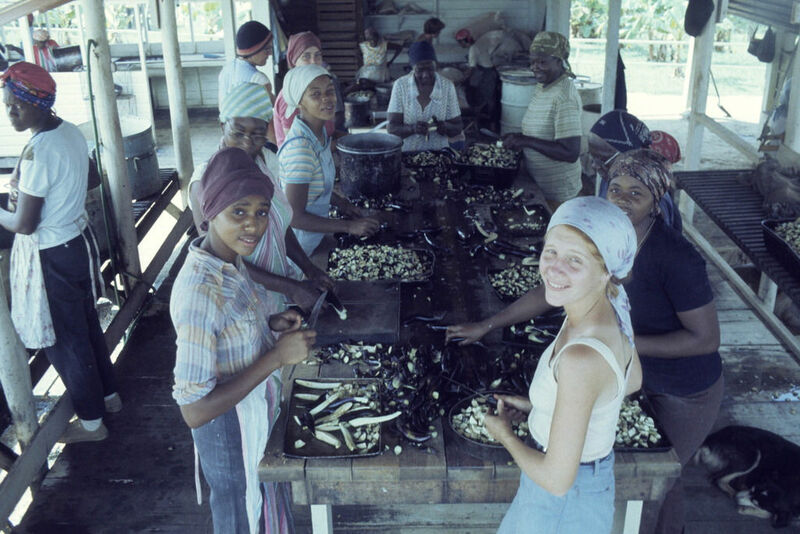 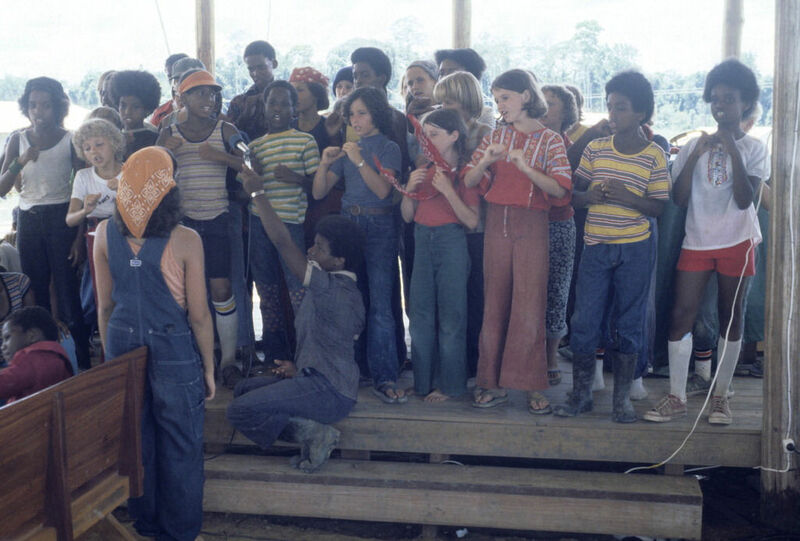 Photos like this one were sent home to families to assure relatives that people were happy, even as the utopian ideals faded away at the commune. Idaho Statesman / Courtesy of Clifford Gieg. 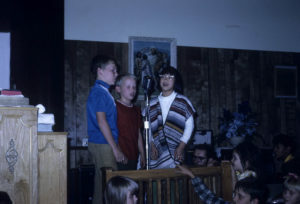 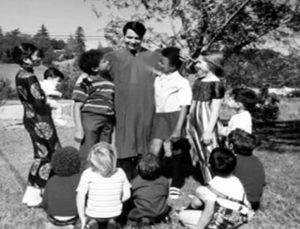 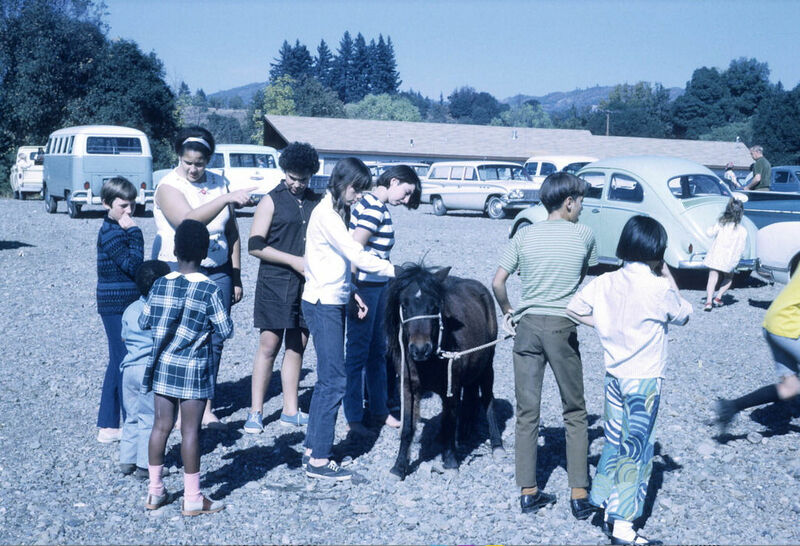 Photos courtesy of the California Historical Society and Clifford Gieg. 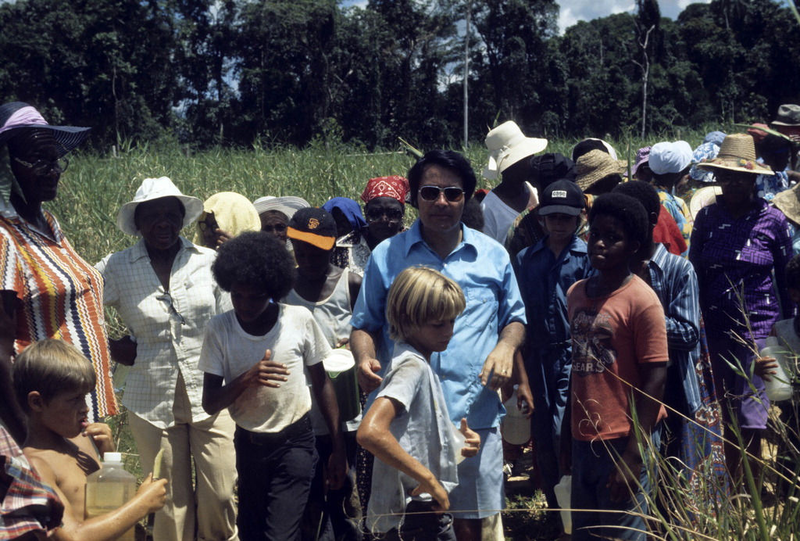 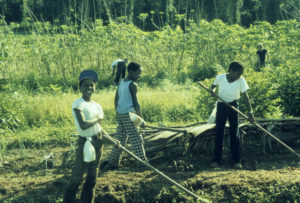 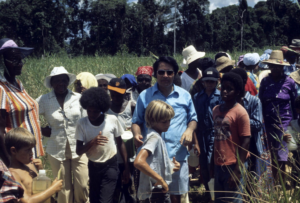 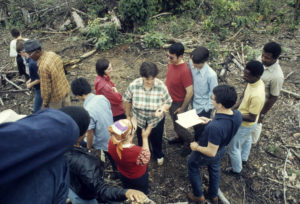 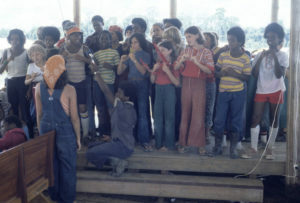 A water brigade at Jonestown.